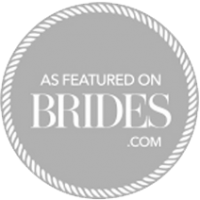 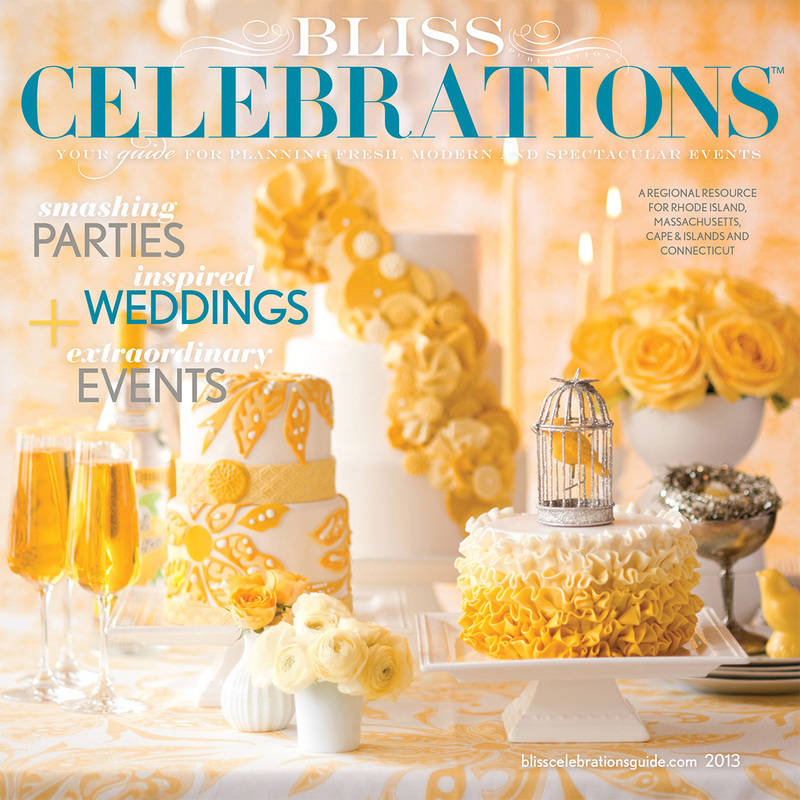 Weddings, Events and Bouquets Featured in the New Issue of Bliss Celebrations 2013!!! 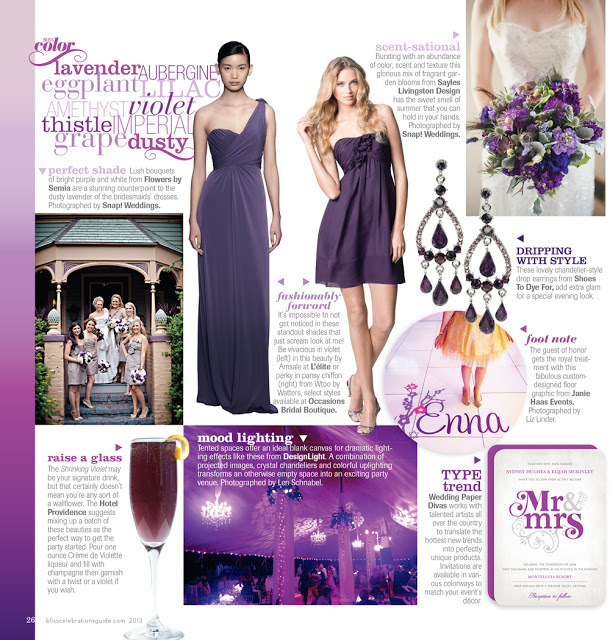 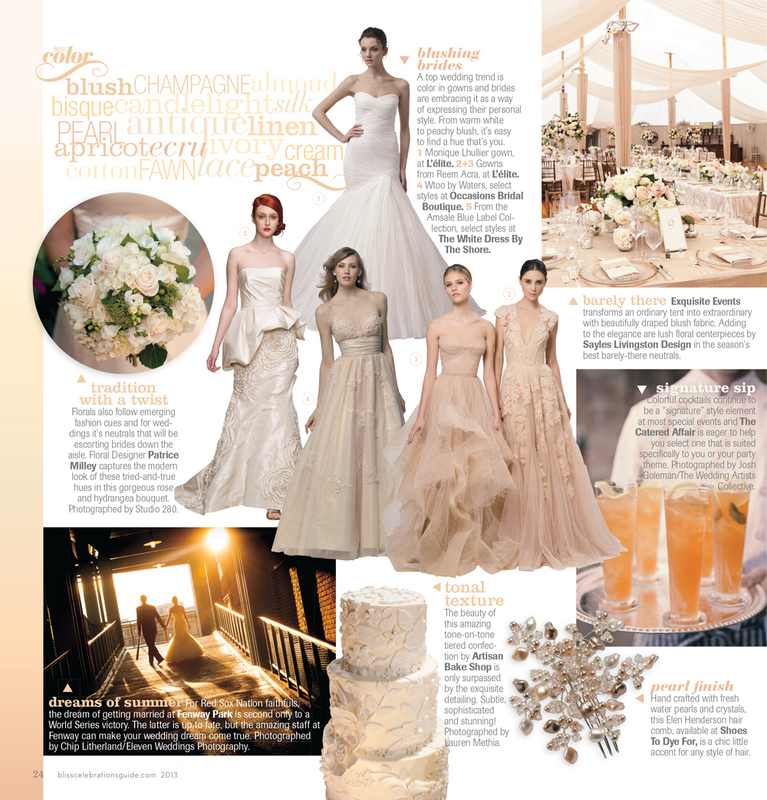 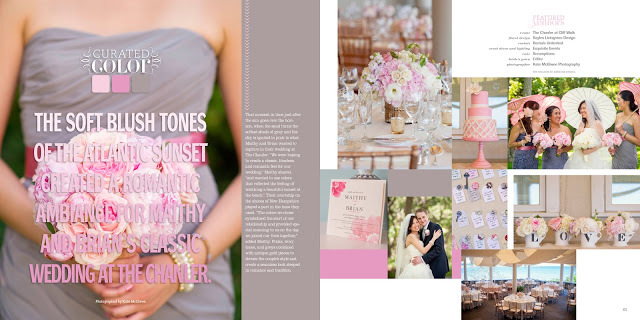 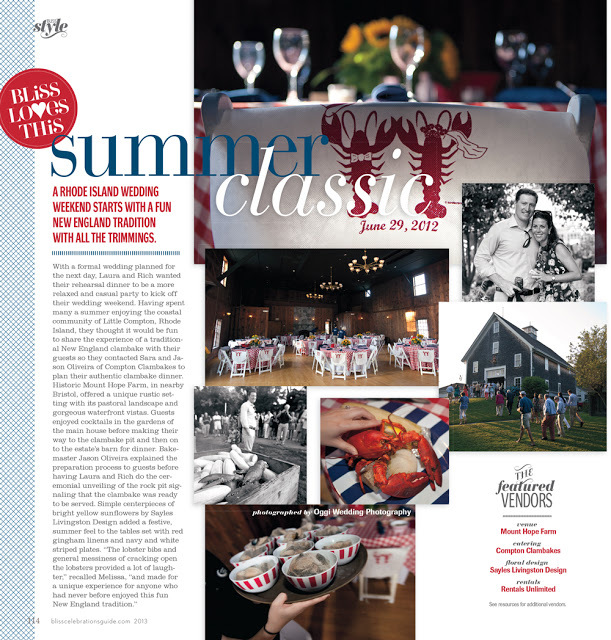 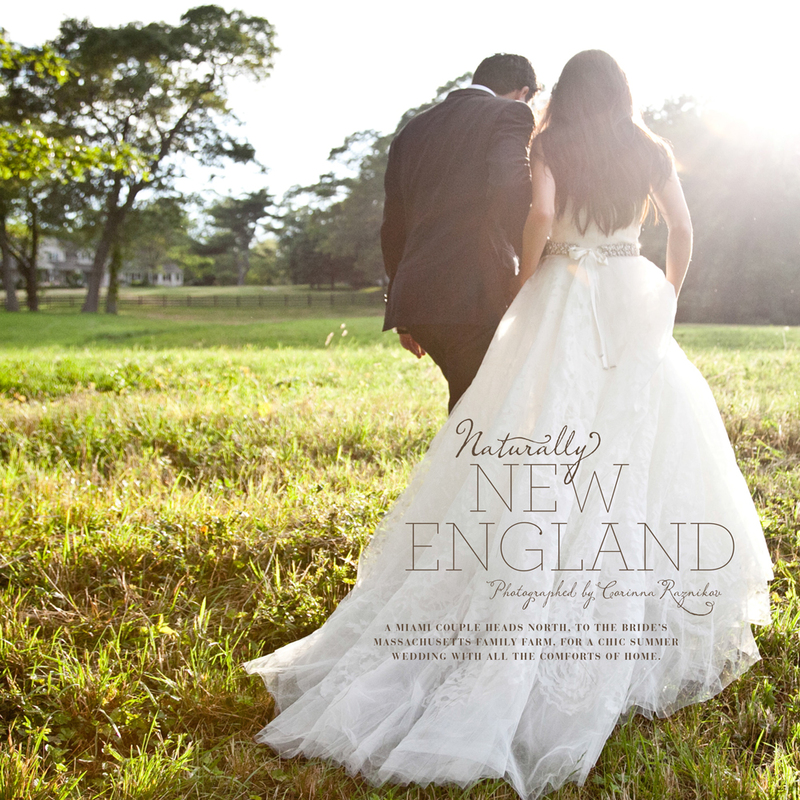 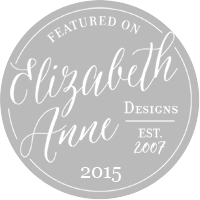 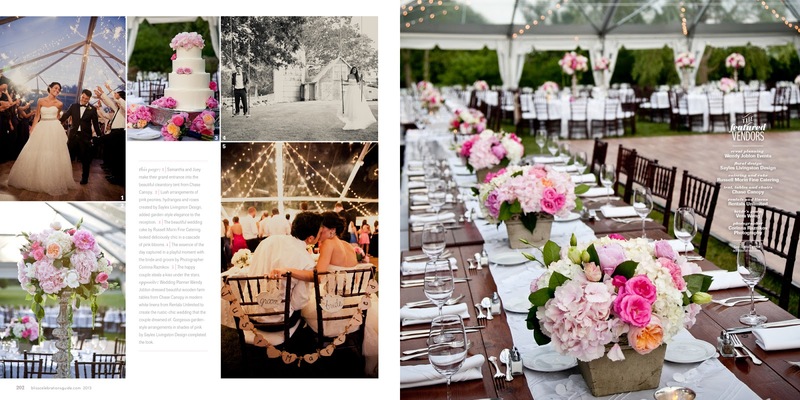 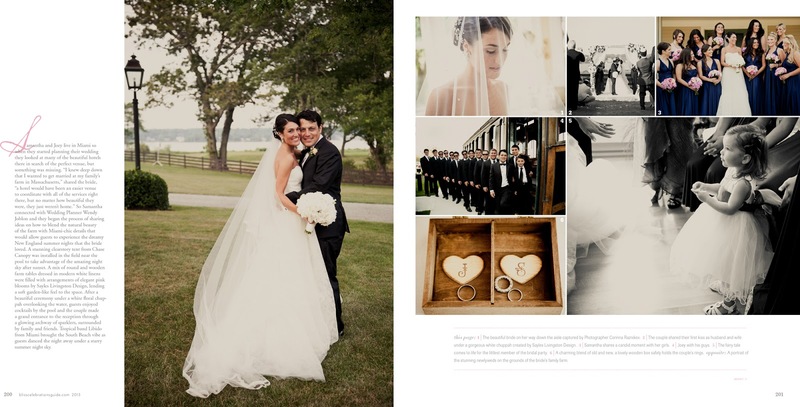 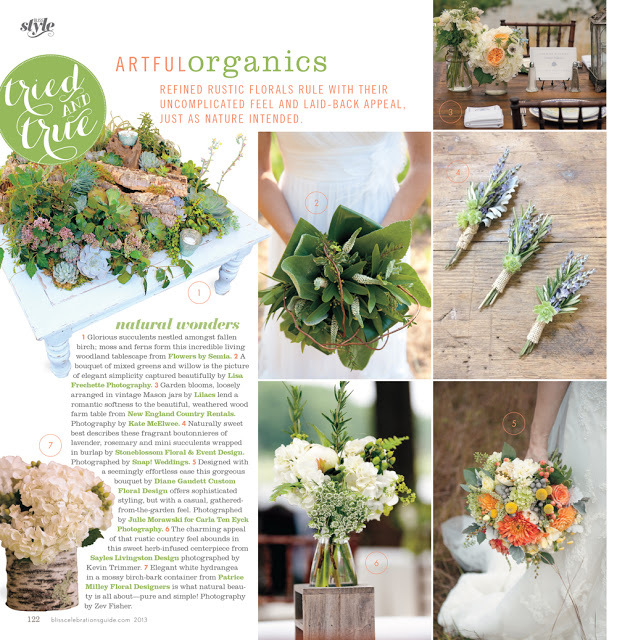 Sayles Livingston Design Weddings, Events and Bouquets Featured in the New Issue of Bliss Celebrations 2013!! !